Now I don't normally write about beauty as you may have noticed. It's not that I don't use beauty products, quite the contrary, its just not what I normally want to write about. However what I talking to people on twitter, you've been loving the idea of Christmas Gift suggestions, and so yesterday I did my unique gift guide. However I thought I'd also show you on last little gift suggestion from The Body Shop. I've been a fan of the body shop for donkey's years, and so when an email pinged into my box to take part in their Advent Calendar I just couldn't resist. Every day of Advent, The Body Shop will be opening a knew door on their website and revealing a must have product or two. I'm the 2nd day of Christmas. So say hello to the Seaweed Collection. 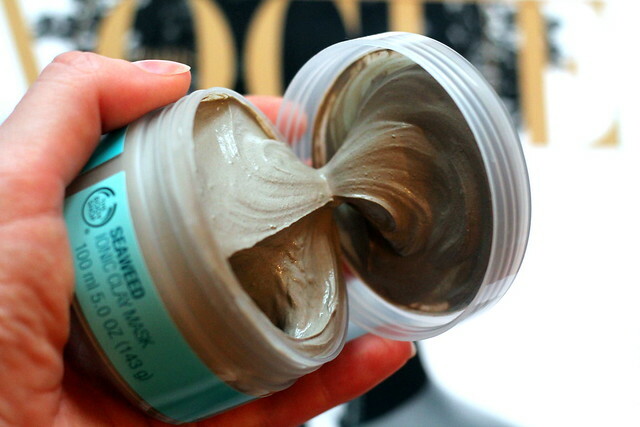 The ionic clay mask may make you look a bit scary round your partner at first, but once the clay washes off, I can say your skin will be a very in-scarily soft. Cleansing the skin and drawing out all those excess oil from too many Christmas parties, this is like your beauty detox. It's pretty powerful stuff. So much so, it may make your skin as smooth a vogue model. 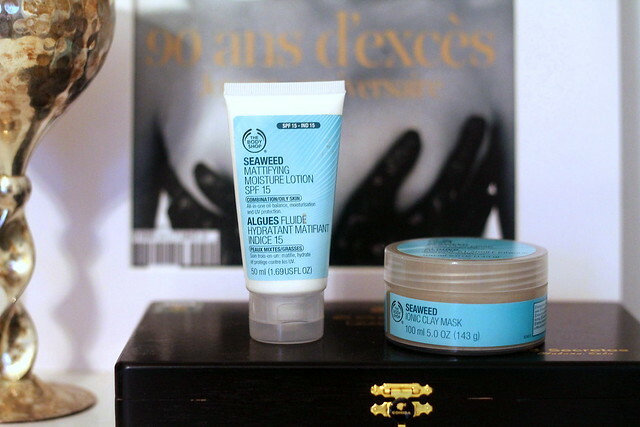 To compliment that I started using the matifying moisture lotion in the morning. 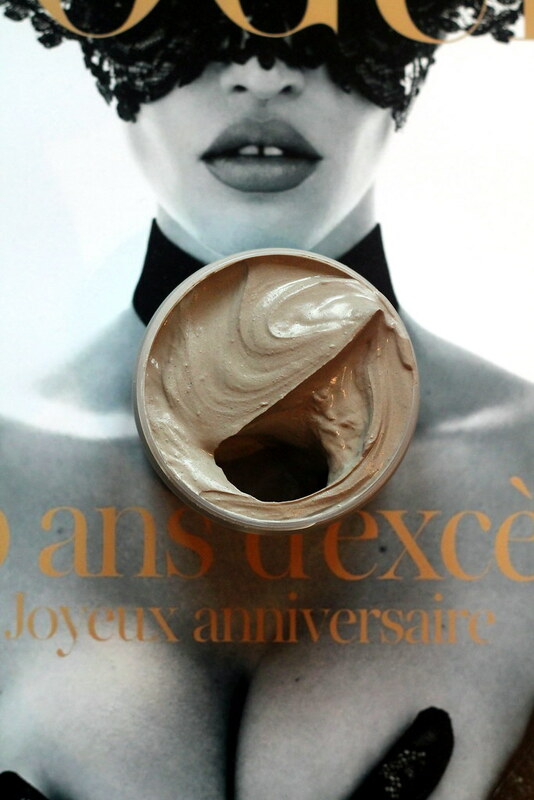 It;s very lightweight, which my translation means it doesn't take an age to sink into your skin, meaning you can quickly apply your foundation without it then getting that cakey look. I know, it's happened to us all at some point. Impatient my boyfriend tell me. Hydrating, again removes excess oil and here's the good part, it combats post party shine. I don't want to bang on for ages with lots of descriptive words as with beauty products I just find they are words, and until you try you'll never truly know. However they get my thumbs up. Post party detox saviours. Don't forget to check out the rest of the beauty advent calender at Body Shop Online . Someone told me the main ingredient for Creme De La Mer is seaweed and therefore this is a pretty good and cheaper alternative for it! So glad you said it. Not great as a link from another website. A very brief blog with loads of errors... The blogger must have received a voucher for this. I am also a big Body shop fan, retro though it is! Swear by their shampoo range, none better! Now, that looks like a good mask to me! I may have to make a trip to pick one up! Great review hun! I love products that do the job! & In regards to the Anonymous comment up there ^^ - It's your blog and you do whatever you want with it! BE YOURSELF and DON'T CHANGE. I never proof read my work and I never have. I find it all so boring :/!